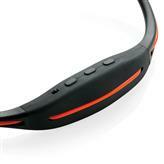 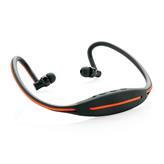 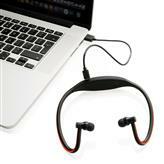 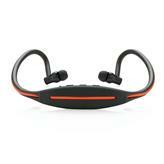 Wireless running headphones with integrated LED light for optimal safety. 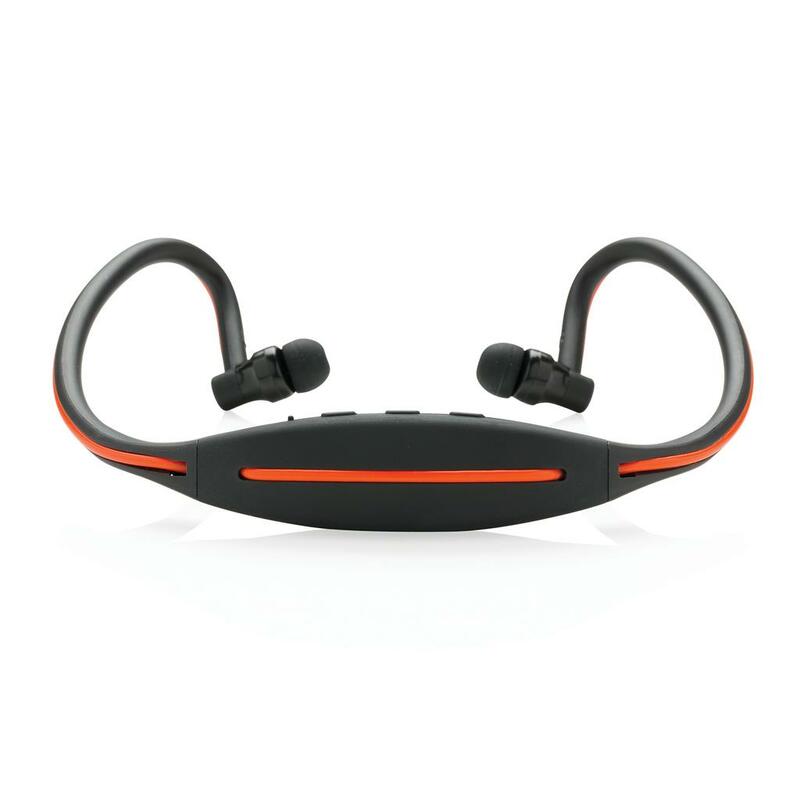 These sport headphones have an optimal weight distribution for a perfect and comfortable workout experience. 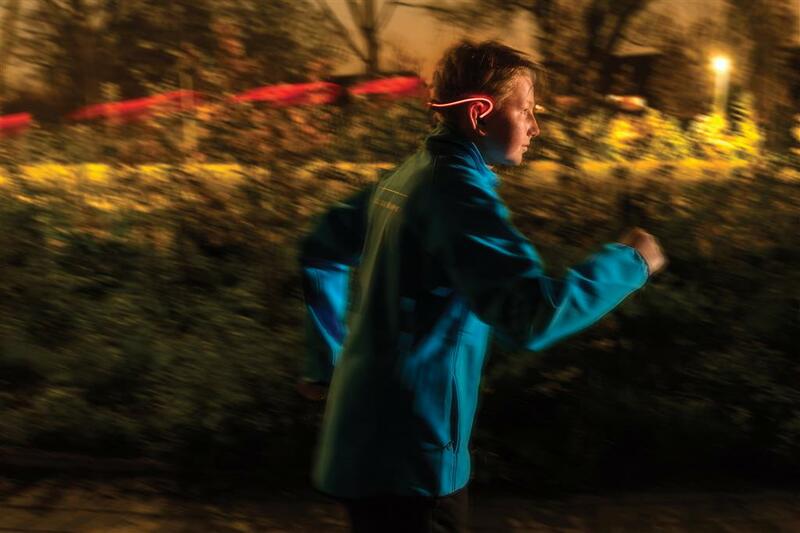 The integrated red LED light allows you to work out safely in a dark environment and makes sure you are visible to other users. 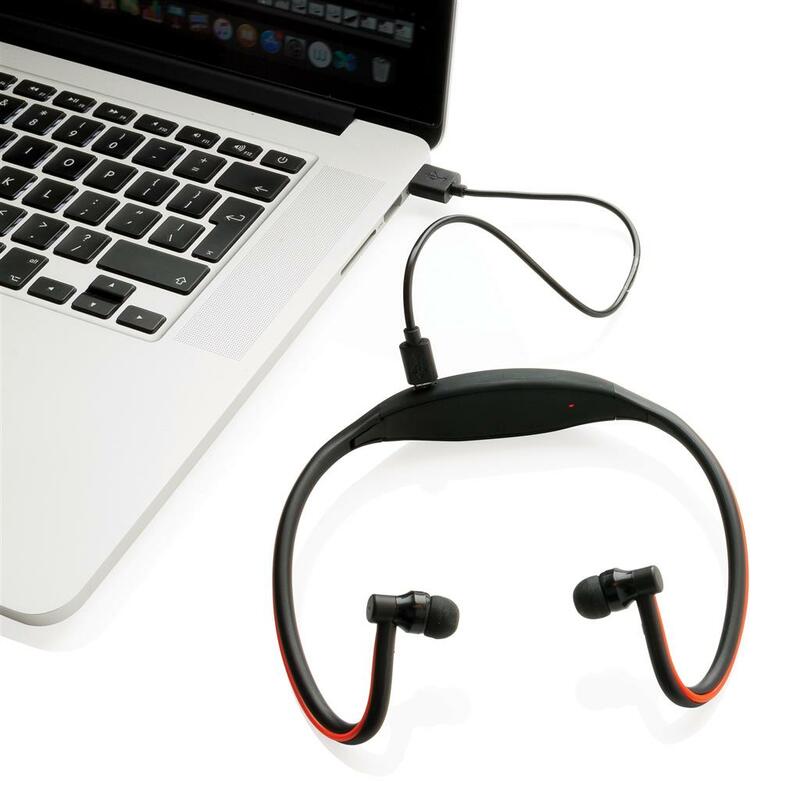 With 180 mAh built-in battery, it can be used up to 2-4 hours (depending on usage of LED). With state of the art wireless BT 4.2 connection up to 10 metres of operating distance. 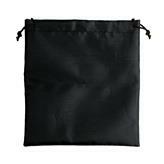 Includes string pouch to store and carry these earbuds to your workout.